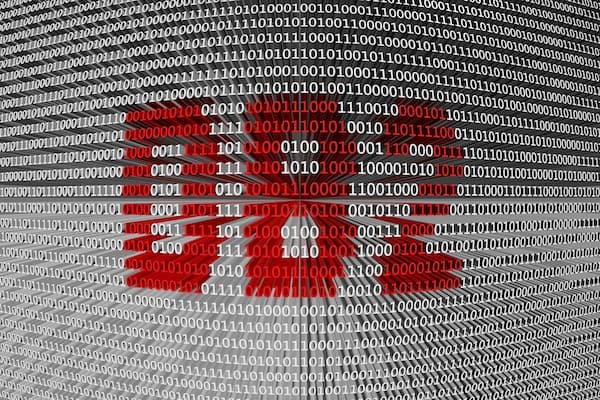 Regular Db2 maintenance is key when it comes to optimizing your system performance, ensuring recoverability and adhering to stringent service level agreements. Neglecting maintenance induces risk and leads to additional costs caused by poor access paths, not to mention the extra time you’ll need to spend on recovery work later on. Excessive maintenance means you’re wasting needless and costly CPU and I/O. 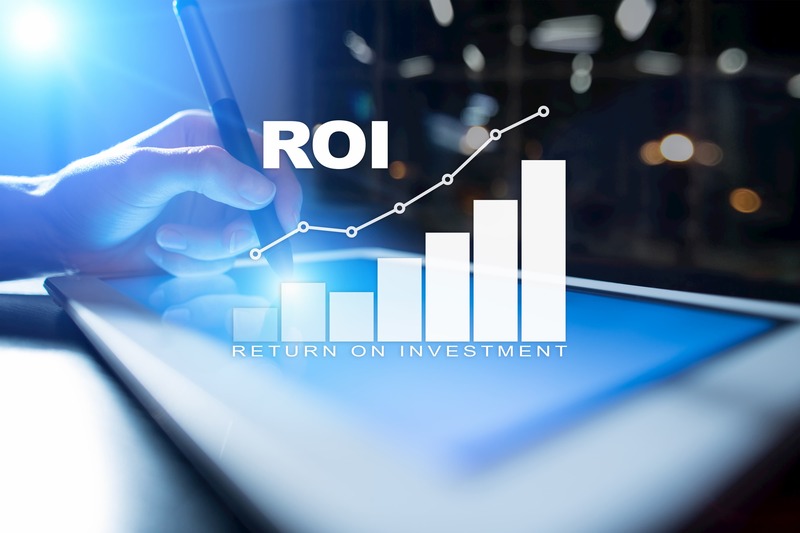 Knowing, intelligently, how to measure application costs and understand their operational impact helps determine the most suitable and cost-effective maintenance schedule. It also gives the DBA more opportunity to plan and strategize future innovation. iDBA-Online uses artificial intelligence to analyze, predict and automate Db2 maintenance. 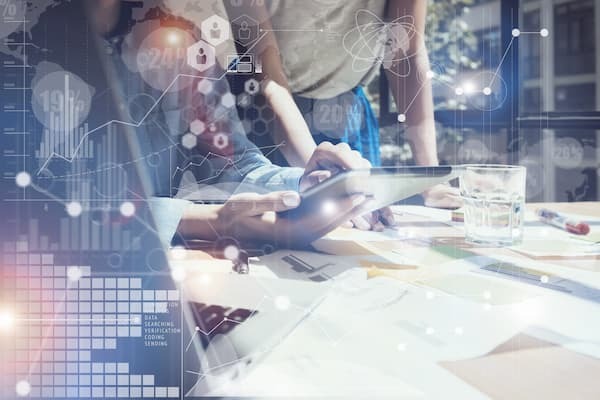 Complex algorithms combine an array of both technical and business metrics – historical and real-time data variables, SLA components as well as the cost-benefit impact on applications. With this smart insight, iDBA-Online identifies the optimal maintenance schedule and takes real-time action on the best results for the overall system. 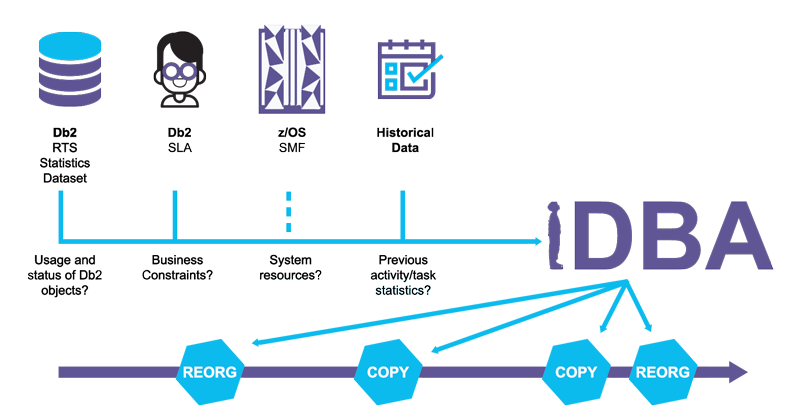 Your backups and reorgs run automatically, ensure compliance with business policies and guarantee that each maintenance operation is cost-effective, saving you time and money. 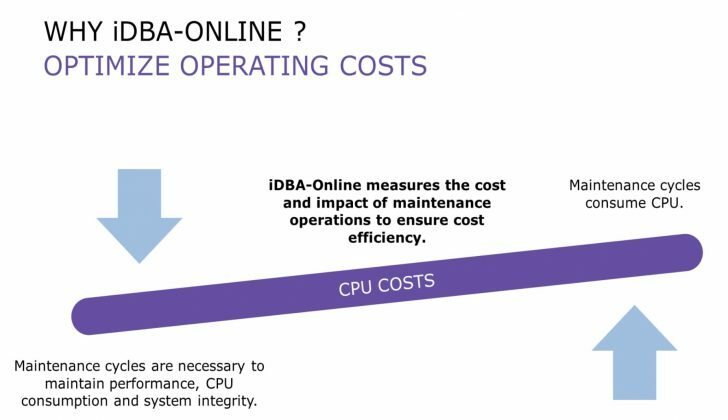 In this video, see how iDBA-Online uses artificial intelligence to automate Db2 maintenance cost-effectively, enabling DBAs to focus on higher-value tasks.